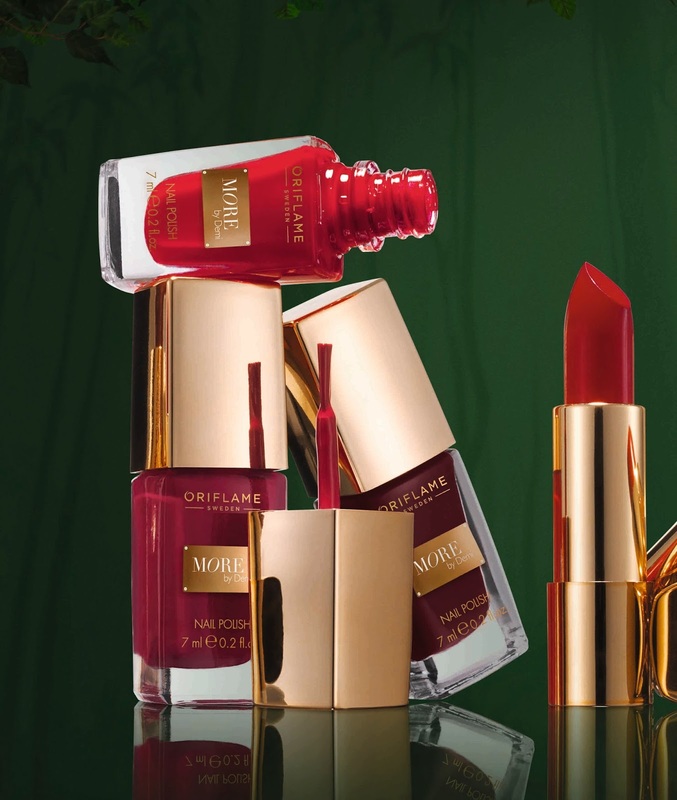 August 2013: Dazzle in the rich colours that capture the allure of Hollywood glamour with Oriflame More by Demi range of Lipstick and Nail Polish. 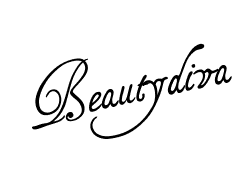 Extending its association with Hollywood diva, Demi Moore, Oriflame is proud to launch in India its premium colour cosmetics collection under one of the world's most charming and recognizable Hollywood actresses. A bold concoction of colour and style, Oriflame More by Demi Lipstick and Nail Polish is a must have range for all the style divas. Blended with the choicest moisturizers and intense pigments, Oriflame More by Demi Lipstick glides on smoothly and guarantees ultra rich colour. 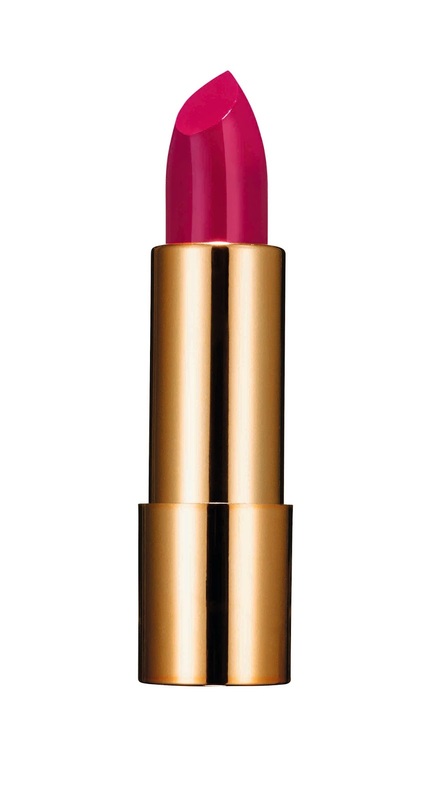 With its lustrous and passionate shades, the lipstick delivers a luxurious Hollywood finish. Oriflame’s first ever premium lipstick with click closure feature for easy application, the lipstick is available in five fantasy shades of Hollywood Red, Coral Red, Pink Drama, Cherry Delight, and Daring Brown. Smear your nails in the bold and rich colours of Oriflame More by Demi Nail Polish. With its high gloss finish and bright obsessive shades, the nail paints bring the world at your fingertips. Built to resist colour fade, Oriflame More by Demi Nail Polish is available in six lasting shades of Hollywood Red, Drama, Forbidden Burgundy, Black Red, Daring Brown and Tea Rose. So dip your lips and nails into Oriflame’s most luxurious range and be the diva that you always aspire to be.